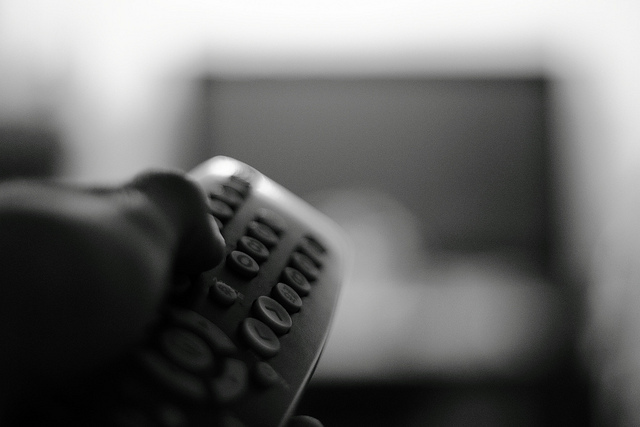 Fresh from the news that it had begun seeing up to 15,000 new users per hour as a result of its new TV advertising push, Zeebox has rolled out a new update to its iOS app, adding a number of new features and support for smart TVs. The new update adds Twitter login support, allowing users to sign up and connect with their friends on the social network, and also to follow the updates from the stars of what they may be watching. Unfortunately, the app doesn’t request Twitter authentication via the embedded Twitter accounts on your iOS device, so you will have to log in separately. 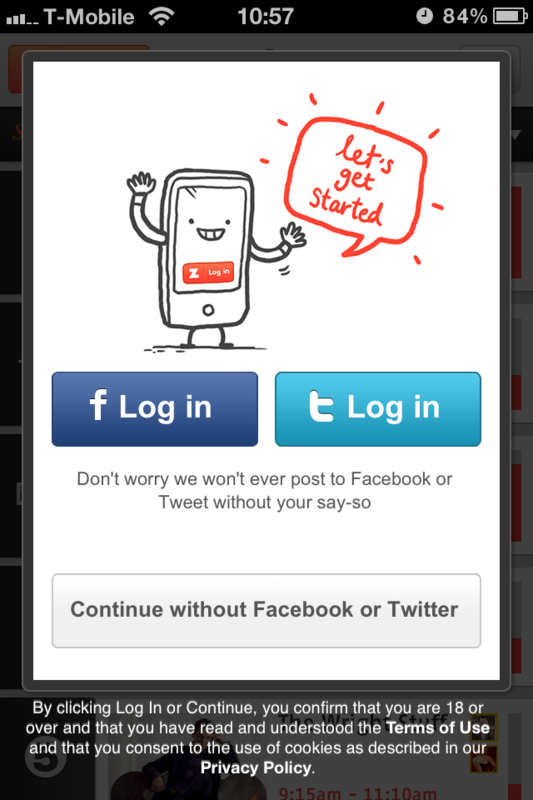 Also included is ‘deeper Facebook integration’, which connects to your Facebook account and allows you to find friends, post what you are watching to your Wall and to invite people to co-watch shows with you. Zeebox also delivers additional support to Sony, Samsung or Panasonic smart TVs and also Virgin’s TiVo box, setting up the app as a mini remote control that can be used to control shows you are watching, record them (in some cases) and operate your expensive flat-screen TV. This, together with HD channel support and the addition of more channels in the initial line-up, makes for a pretty impressive update to the zeebox app on the iPhone, iPad and iPod touch, streamlining a service that aims to make watching TV more social, but now also removes the need to use separate devices to change the channel or discuss what you are watching. 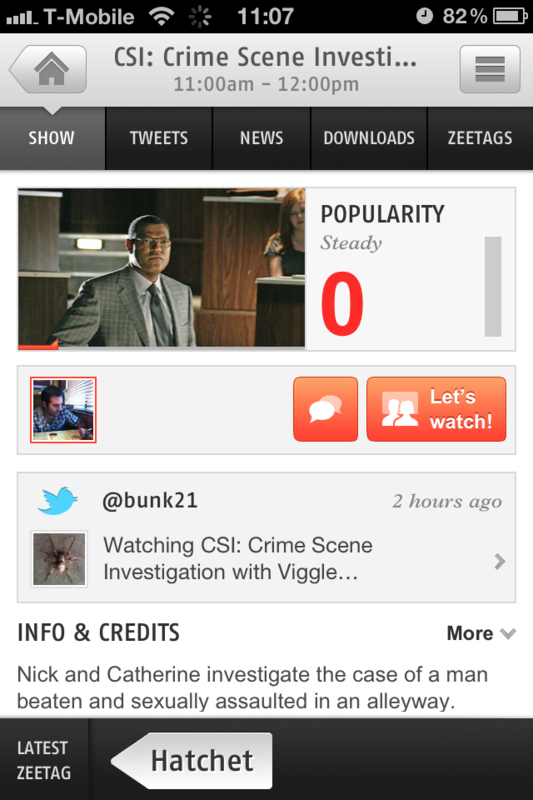 For those of you on Android, Zeebox is coming to the Android Market in April. Stay tuned for the release, we will update you when it goes live.